The incident took place in Chhatarpur's Sanmati Vidhya Mandir school. 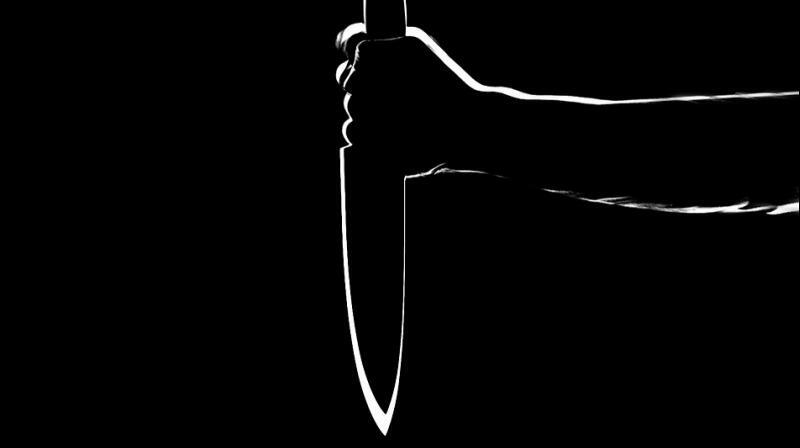 Chhatarpur: A Class 8 student was allegedly attacked by his classmate with a sharp-edged weapon inside a school here on Saturday after the two had an argument. The victim is said to be in a critical state. This incident has come to light months after the Supreme Court rolled out guidelines and advisories to all states pertaining to safety and security of children, after the brutal killing of a seven-year-old boy at a school in Gurgaon. In the guidelines, the judicature had clearly mentioned, "School management should compulsorily insist for police verification certificate with antecedent and address verification while appointing/hiring teachers, physical instructors, lab technicians, drivers, janitors and other support staff including the security." It also mentioned that school management should make security guard responsible to go round the entire campus and classrooms after school hours to ensure nobody is in class. Not only that, the court also ordered the school management to install sufficient CCTV cameras inside the premises and also at the entry, exit and the school premises.